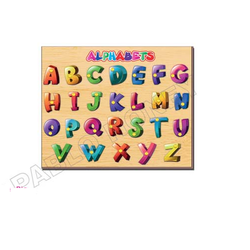 Pioneers in the industry, we offer wooden cutouts from India. 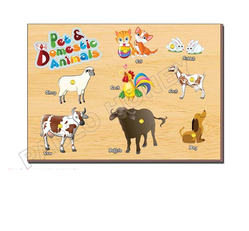 We are the leading and prominent Manufacturer and Distributor of Wooden Cutouts. Looking for Wooden Cutout ?